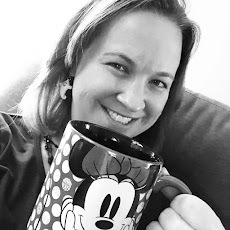 Walt Disney World's marketing campaign this year is "Unforgettable Happens Here" and that certainly is the case. 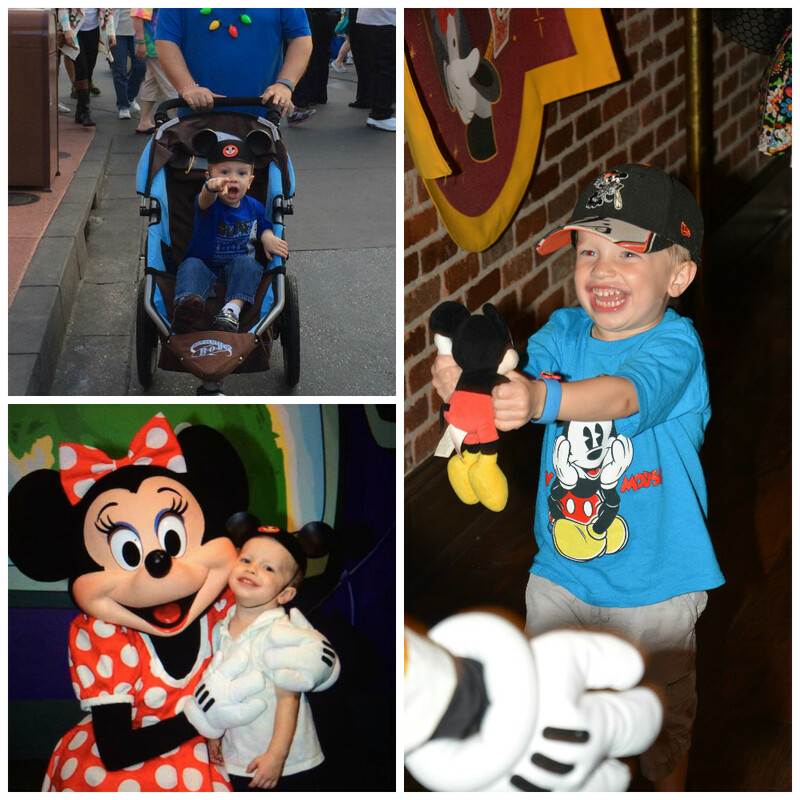 I've been to Walt Disney World numerous times and each time I'm still blown away by the priceless memories created. Just check out these smiles from Brody on some of our trips over the past few years! 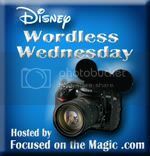 Check out other unforgettable moments on the Focused on the Magic Blog Hop! What a beautiful smile! That's the face of pure joy right there! That smile! That's what it's all about! !